Let's enjoy the personal computer life more. Thank you very much for your kindness during last year. 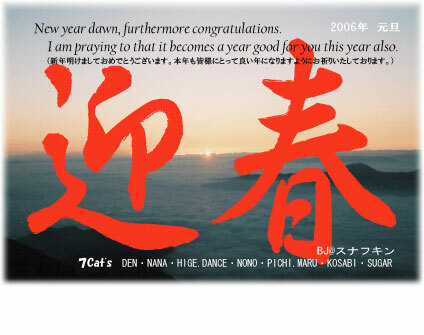 My best regards this year.